True crime is a tough genre to crack, with unpredictable storylines and drawn-out court cases. No group understands this better than The Innocence Network, a group of 69 international organisations that attempt to exonerate unjustly convicted men and women around the world. 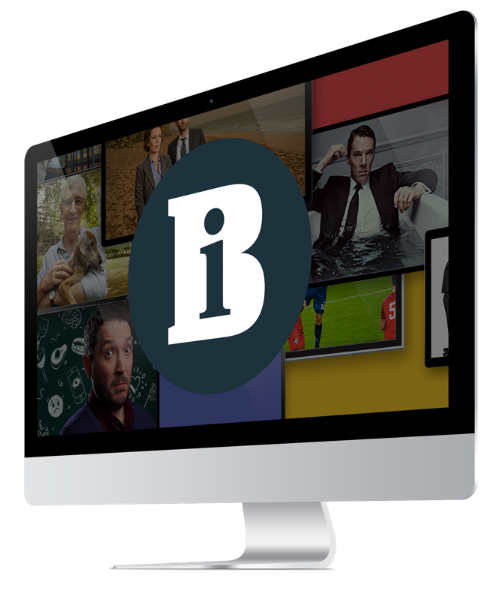 French indie Pernel Media, best known for producing French versions of UK formats such as The Undateables, Dinner Date and The Great British Menu, has gained access to the group, to shine a spotlight on a number of cases. Commissioned by NBC Universal- owned pay-TV network 13éme Rue, the series will study the judicial process of cases in New York and New Orleans, as well as the initial investigations that led to the individuals being jailed and new findings that could help them win their freedom. Pernel Media president Samuel Kissous says it was “fascinating” working hand in hand with the network. “Since the organisation and its work first came to our attention and we developed The Innocence Network together, we’ve experienced an extra ordinary amount of international broadcaster interest in the project,” he adds. The series will be distributed by All3Media International, which is confident of securing sales to major broadcasters in the UK and around the world. Other documentaries the distributor is taking to Cannes include Big Red: The Original Outlaw Racer, in which racing driver RJ Gottlieb travels across the US to put his Chevrolet Camaro muscle car through its paces. The 7 x 60-minute series is produced by Red Craft for NBC Universal’s Sports Channel. As always, the global arm of the UK super-indie has a number of formats ready to adapt. At Mip TV, it is focusing on Employable Me, a 3 x 60-minute format produced by Optomen for BBC2 that follows people with neurological conditions such as autism and Tourette’s. Also for the BBC, Studio Lambert’s Big Life Fix tasks cutting-edge engineers and inventors with creating bespoke problem- solving devices for families and communities. Horror on the small screen has been dominated in recent years by big-budget series such as The Walking Dead. Broadcasters around the world are searching for ways to appeal to younger viewers. Norway’s NRK3 thinks it may have found the answer in the form of a travelogue with a twist. Top Gear has rarely been out of the news over the past 12 months, with multiple controversies, new hosts and a star-studded launch for international buyers at BBC Worldwide’s Showcase event (not to mention the former presenters’ rival show for Amazon) all making the front pages.